John Button is an English artist living in Sweden. Born in Lowestoft, Suffolk, John grew up on England’s east coast. He studied Architecture in Brighton and worked for many years with exhibition design, interiors and illustration. 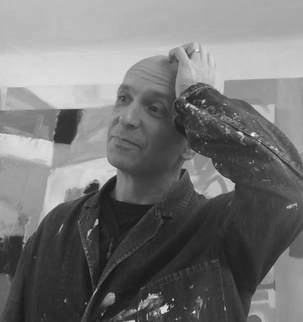 After moving to Sweden with his young family, John began painting and exhibiting more actively.